This can be a challenging time of year in the British mountains: no avalanche forecasts, changeable conditions, and short daylight hours. This feature was first published by The Great Outdoors, 30 November 2017. In November and December, you could find the hills in anything from autumnal (i.e. 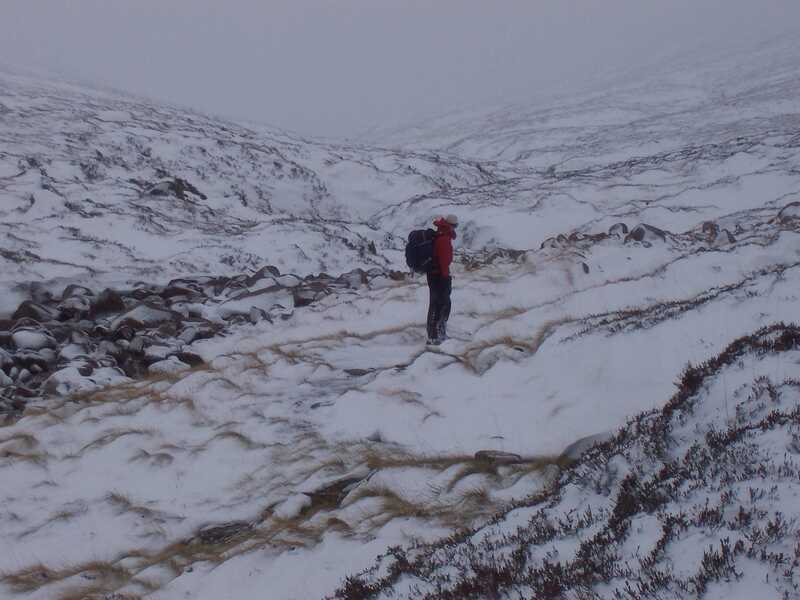 cold, windy and wet) to full winter conditions – or often both in the same day. Snow and ice can be even more ephemeral than usual at this time of year, but you should still pay attention to the forecast1 and take any chance of encountering winter conditions seriously. The first big snowfall of the season. Not unusual at this time of year, and can result in major accumulations down to valley levels. 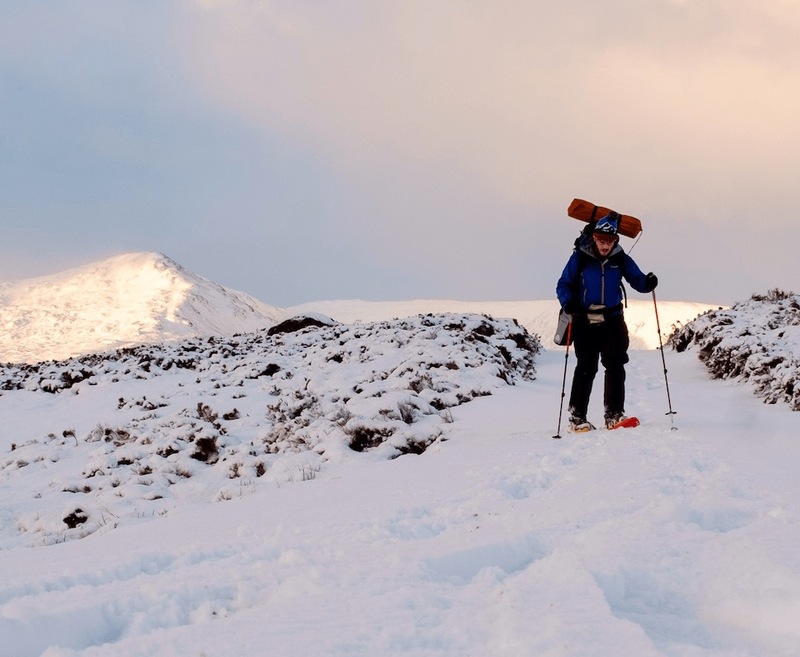 With windy weather especially common late in the year, you’ll probably find deep drifts, scoured windward slopes, and arduous conditions underfoot. Unlikely to consolidate quickly and may disappear in a sudden thaw, but sometimes becomes the snowpack ‘base’ for the rest of the winter. 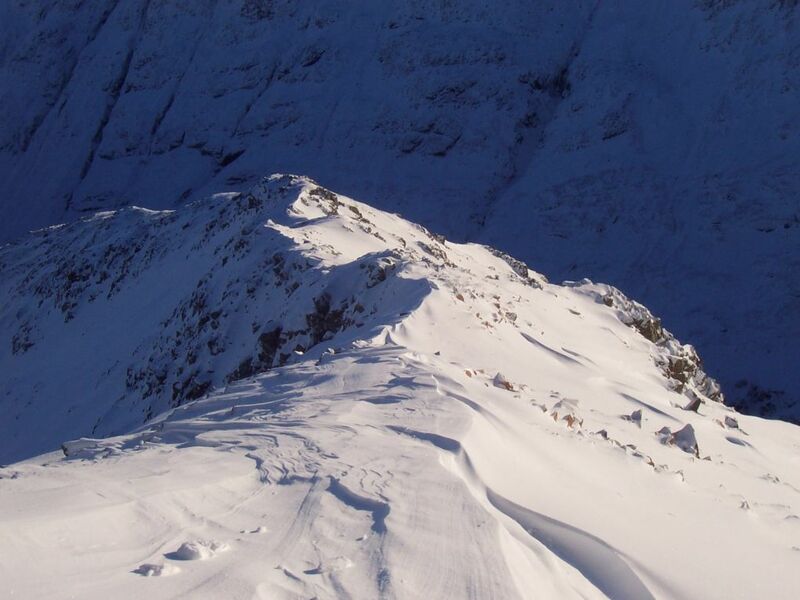 In a typical year, the Scottish Avalanche Information Service (SAIS)2 don’t begin publishing their daily avalanche forecasts until well into December. 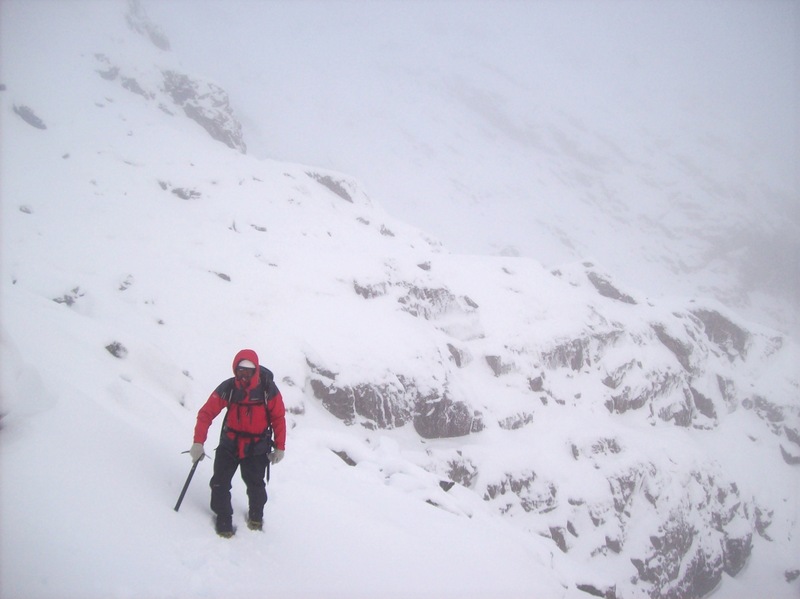 However, don’t be deceived – this doesn’t necessarily mean there’s no avalanche risk!